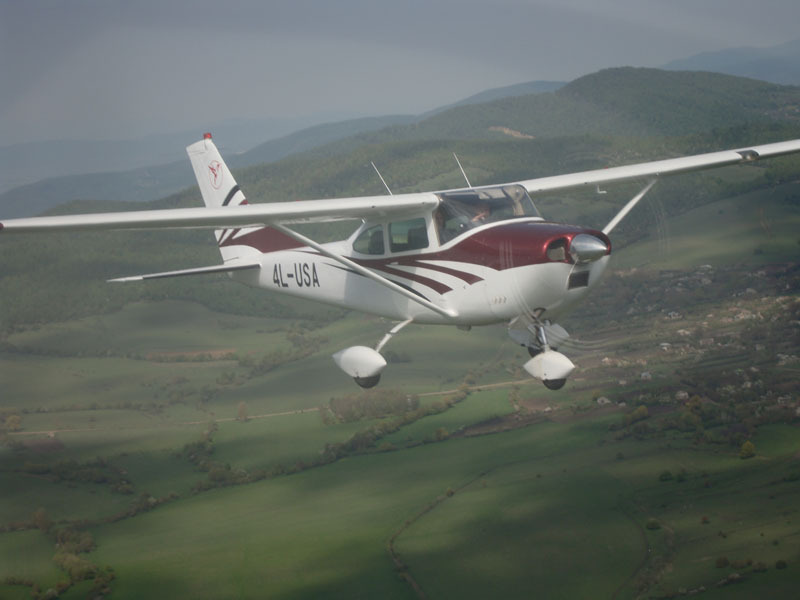 The Cessna 182 Skylaneis an American four-seat, single-engine, light airplane, built by Cessna of Wichita, Kansas. 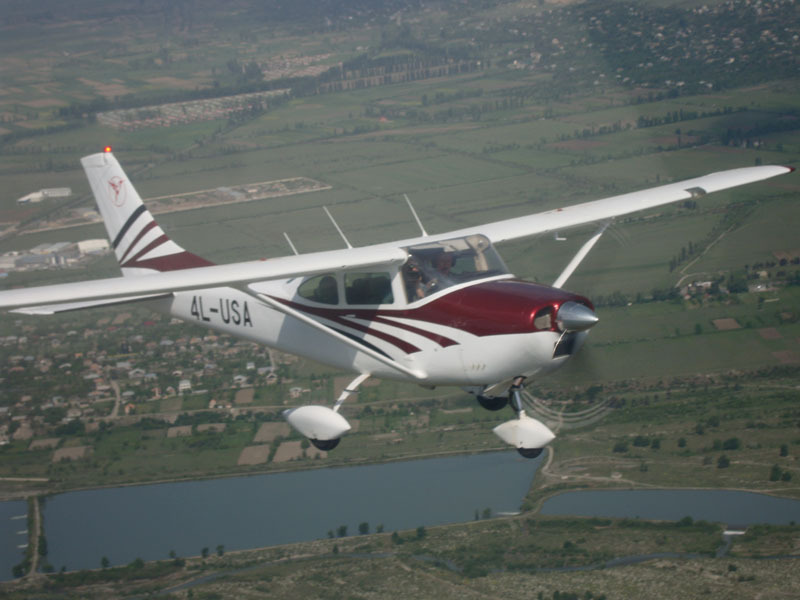 It has the option of adding two child seats, installed in the baggage area. 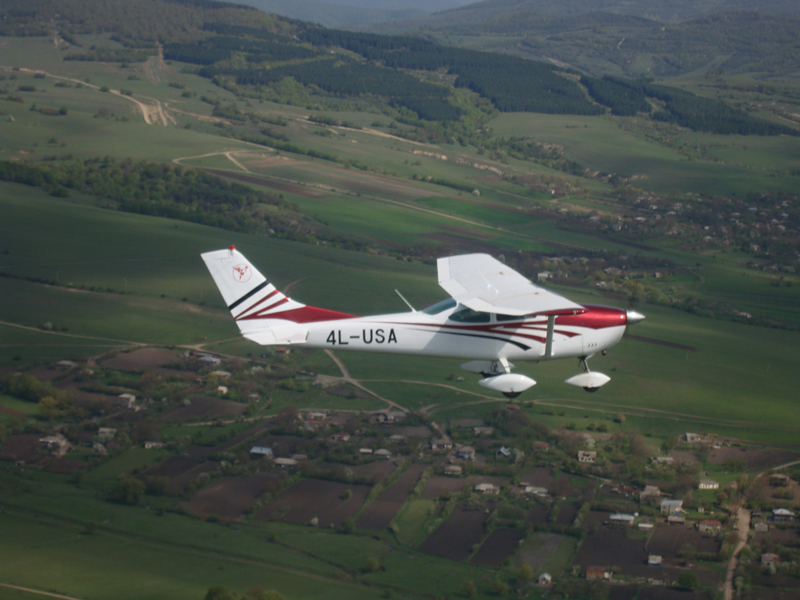 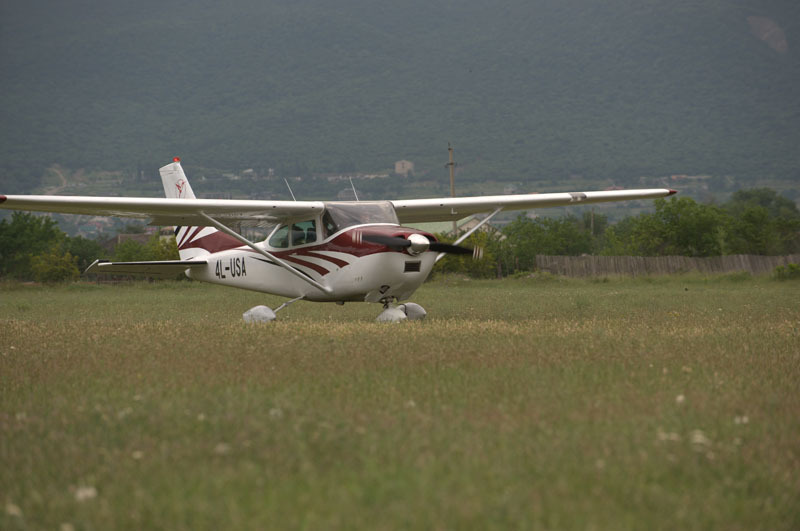 182 has been produced in a number of variants, including a version with retractable landing gear, and is the second most popular Cessna model, after the 172.